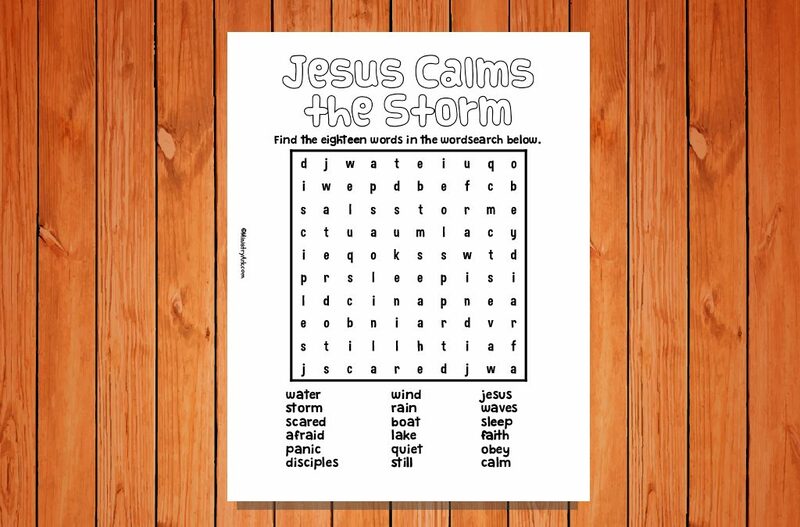 The ‘Jesus Calms the Storm’ Printable wordsearch is aimed at helping children to connect with the bible story in a fun and easy way. 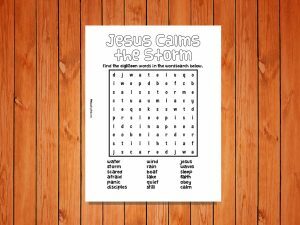 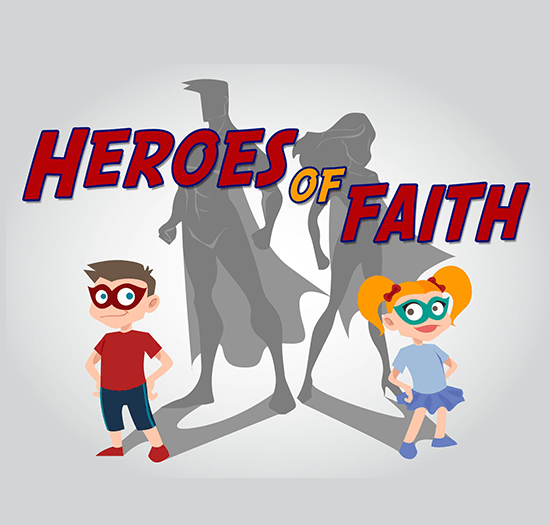 If you use the wordsearch within the context of a children’s Sunday school lesson the children will find it easier to put the story into context. 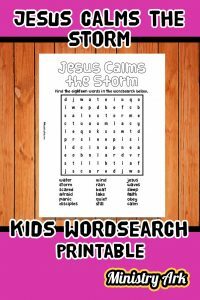 The wordsearch is not supposed to be filled out alone, but alongside the reading or presentation of the bible story. 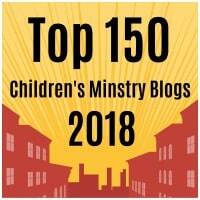 Children look for eighteen words in the wordsearch. 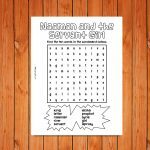 You can make the wordsearch even more fun by creating it into a game. 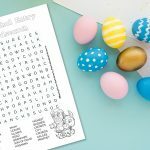 Challenge the players to be the first to finish the wordsearch, or challenge them to work in teams to get it done. 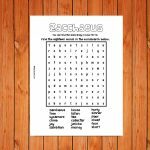 Wordsearches point out the key words in a passage and help children identify easily what the passage is all about.